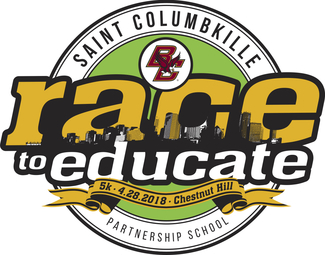 Our signature event, the BC Race to Educate will take place on Saturday, May 4, 2019. Kids races will kick off at 9:30 am, 5K Run/Walk will kick off at 10:15 am. We will start and end in Alumni Stadium on the campus of Boston College. There are many ways to volunteer, please help us make this our best race yet! Will be assigned responsibility day of event.